Customer Design Contest and Giveaway! One Designer and One Customer Will Win! Finally, the moment is here! Back in January, I asked for new ideas for a design contest. Five people entered and five new designs were born. You can see them below. All this week, March 11-16, voting is open on my Facebook page: www.facebook.com/DaisyLaneDesign You can vote for your favorite there. The design with the most "likes" and "shares" will win! But YOU can enter to win one of these here!! Here's how to enter: Just follow the directions on the Rafflecopter entry form below. There is a potential of nine entries per person. The only requirement is that you are a Facebook fan of Daisy Lane Design. In addition, we have some awesome deals from shop owners that you can take advantage of all week. 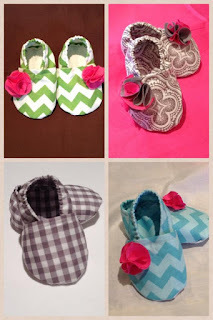 Deal #2: 15% off from Baby T's Boutique. Deal #3: Free Shipping from Julie Ellyn Designs. Use coupon code FREESHIP for free shipping anywhere in the US. Visit her shop here. 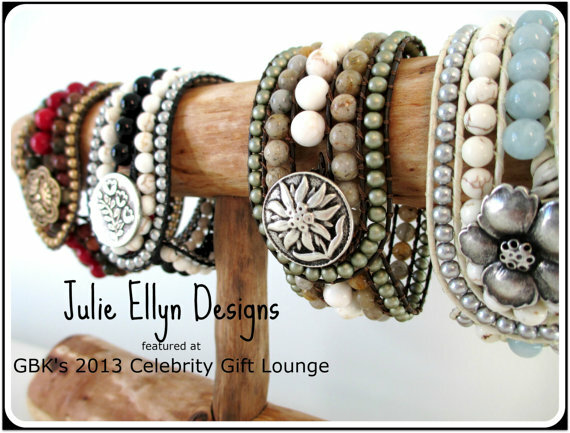 Her jewelry has been worn by Giada, cast members of The Vampire Diaries, and given in gift bags at the Oscars! Amazing! Deal #4: Free Shipping from Esse Jewels. Use coupon code FREESHIP for free shipping anywhere in the US. Visit her shop here. She has some super fun, chunky items as well as some Downton Abbey inspired pieces! Fun! Deal #5: 10% off from Happy Walrus. Use coupon code CHICAGOIRISH now through March 17th on anything in her shop which you can view here. 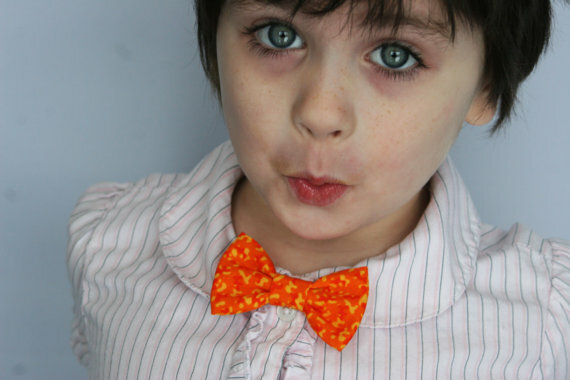 She has some super cute things for kids including bow ties and hats. 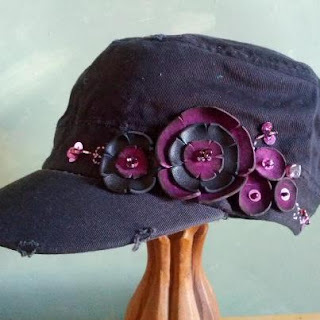 Deal #6: 15% off from my shop, Daisy Lane Design. Use coupon code DESIGN at check out when you purchase from my shop. And, with every purchase, you will receive an additional coupon for 10% off your next visit! Good luck to everyone who enters to win one of the new designs!!! And good luck to the five amazing ladies who submitted ideas. They were all so great. Be sure to tell your friends about the fun things that are happening this week. Winners will be announced next Monday, March 18! Love the cell phone holder! The jewelry roll is my fave! Love them all..but especially the cell phone holder...will come in VERY handy when I go to the gym!! So glad you are all liking the new designs! Can't wait to see which one wins! Be sure to check out all the great deals from the participating shops! The colors are fantastic as always, but I am particularly fond of the cell phone holder. I like the phone case wallet. 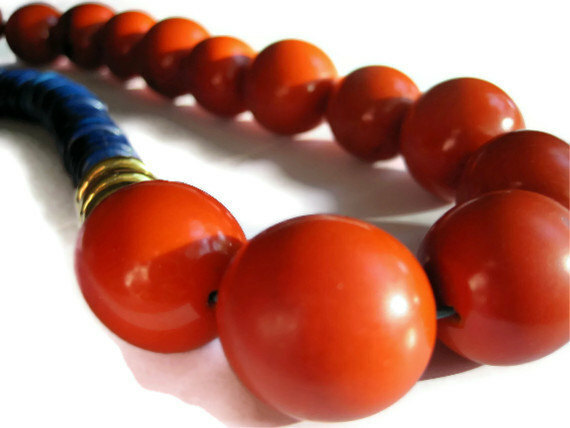 The jewelry roll is genius! the reversible clutch of course! My favorite design is the reversable clutch by super blogger girl - lovely colors and design! Actually I love everything! Considering I have purchased several of your items!